This afternoon we finished our Boot Recordings winter edition by uploading Een Goede Reden’s Palenka-song. We’re very satisfied and look back on a great edition with recordings of beautiful song’s by Mathijs Leeuwis, On Eva and Een goede reden. Thank you all for your great musical contribution! Last weekend we’ve met a lot of friendly and creative people. We have experienced hospitality, tasty dinners, cold beers and fresh coffee in the morning! 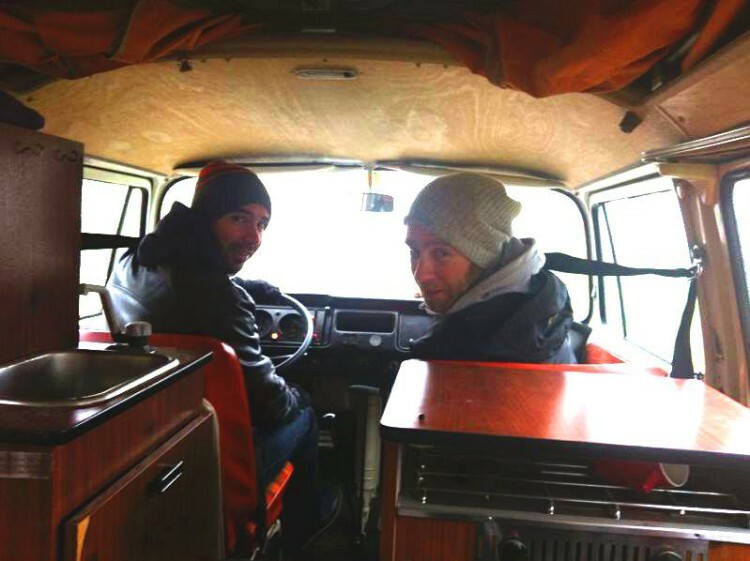 Again we’d like to thank Rien and Vintage Road Trips Nederlandfor borrowing one of the beautiful VW-vans. It’s the finishing touch! See you at the spring edition, we’ll be recording three more singer/songwriters!